We can see AKTU Result using Aktu one view. Aktu one view is the most popular tool of Dr. A.P.J. 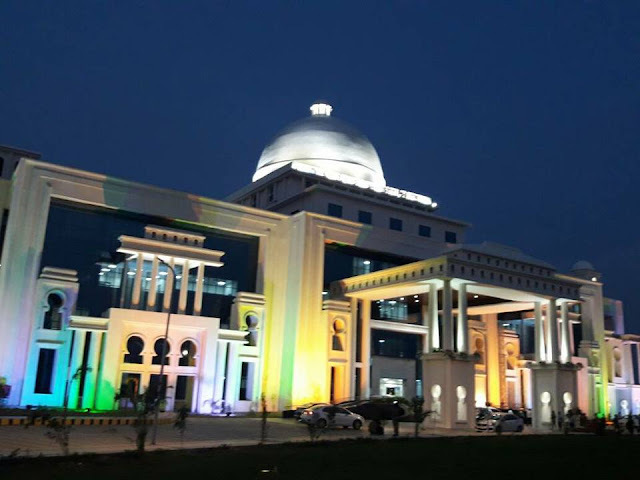 Abdul Kalam Technical University (AKTU)(formerly UPTU) for checking the result.By just entering one’s roll number any one can see his/her aktu result. So, how is your aktu 2018 result? I hope its good and you are satisfied with your marks.To improve your SGPA in the next semester just read the article given below by clicking on it. You should also need to go through the latest syllabus of the aktu university to score better marks.